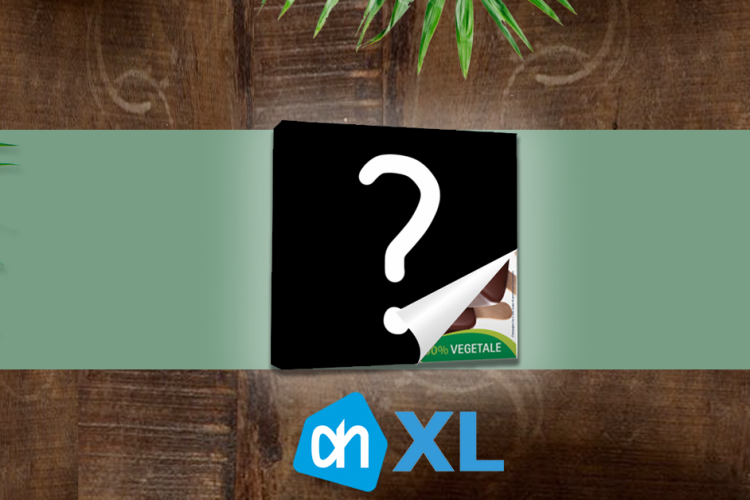 Soon at Albert Heijn XL: new plant-based products! 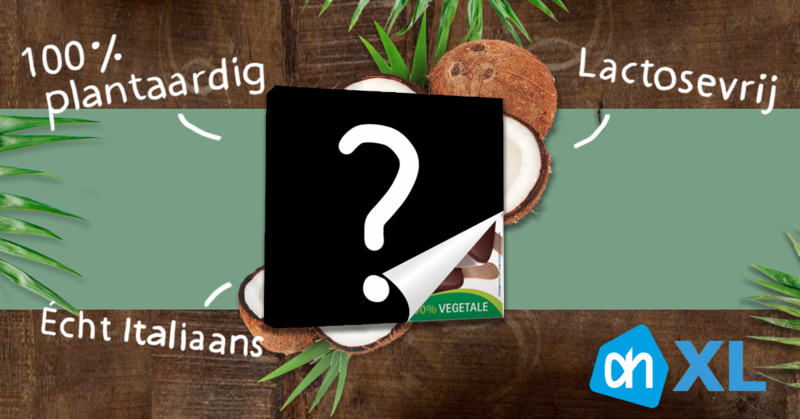 VEANN and Albert Heijn XL (Netherlands) are in full preparation to bring more amazing products to the Netherlands, just in time for summer… can you already guess what it is? 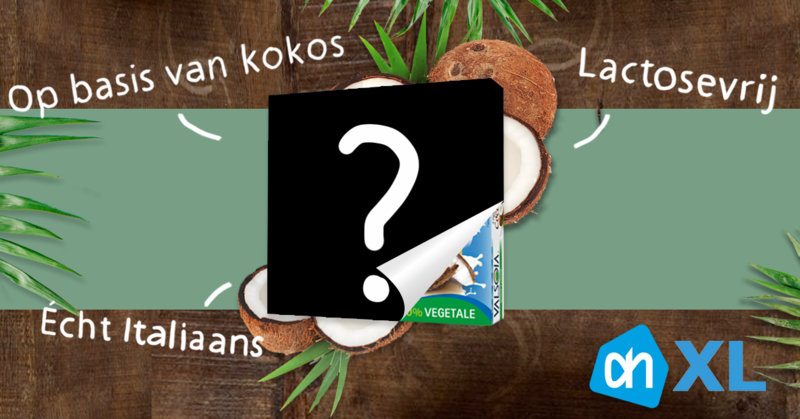 Keep an eye out in your local shop!